Andjeo Sarajevo is a registered charity based in Sarajevo, Bosnia Herzegovina, run by Edina Pašić. It was originally founded by her and her husband, Aldin. Andjeo means ‘Angel’. Edina’s mission is for the care, medical treatment and sheltering of abandoned and lost animals, humane reduction of abandoned animals population and microchipping animals. Her special focus is on street dogs, organising education workshops and developing culture and raising consciousness regarding care for weak, powerless, rejected, sick, unprotected, handicapped and unaccepted animals. She also has been considering initiatives for construction of animal shelter/rescue for abandoned animals. Edina has been focused on animal rescue and welfare for many years and devotes her life to helping the strays of Sarajevo. Andjeo Sarajevo frequently work together with other ani mal welfare organisations, both in Bosnia-Herzegovina and with international groups. Andjeo Sarajevo rely 100% on donations from their supporters around the world. 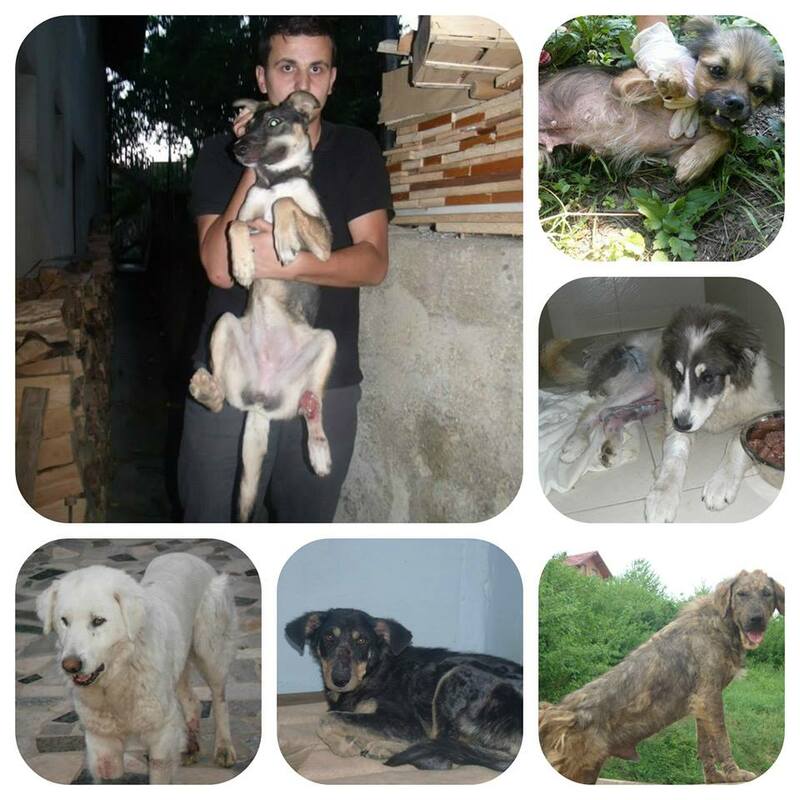 Help is always needed for emergency cases of animal abuse or injury, for food for the strays on the streets of Sarajevo and to keep rescued strays safe in pension or foster until we find homes for them. Thank you all good people for helping dogs and cats and God bless.